Hey y’all, next page will be up this Thursday. That’ll be the last page of this chapter. Then there’s going to be a season break for the month of June. 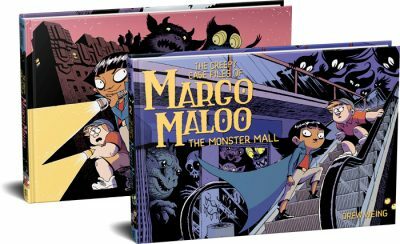 I’ll be back with Chapter 2 of the Creepy Casefiles of Margo Maloo starting in July!